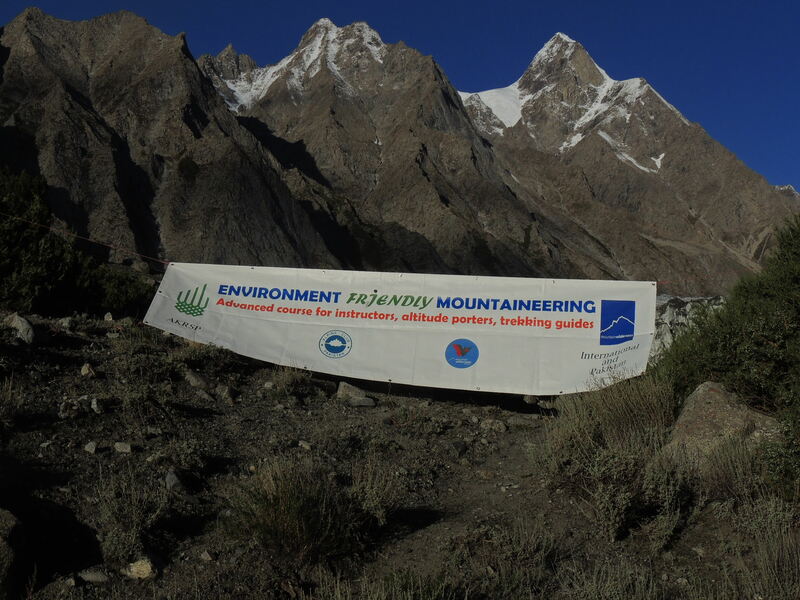 The 2 weeks long, environment friendly mountaineering training led by Carlo Alberto Pinelli (President of MW Italia) for Mountain Wilderness International has just successfully concluded at Passu; a village located in Gojal Tehsil of the upper Hunza. 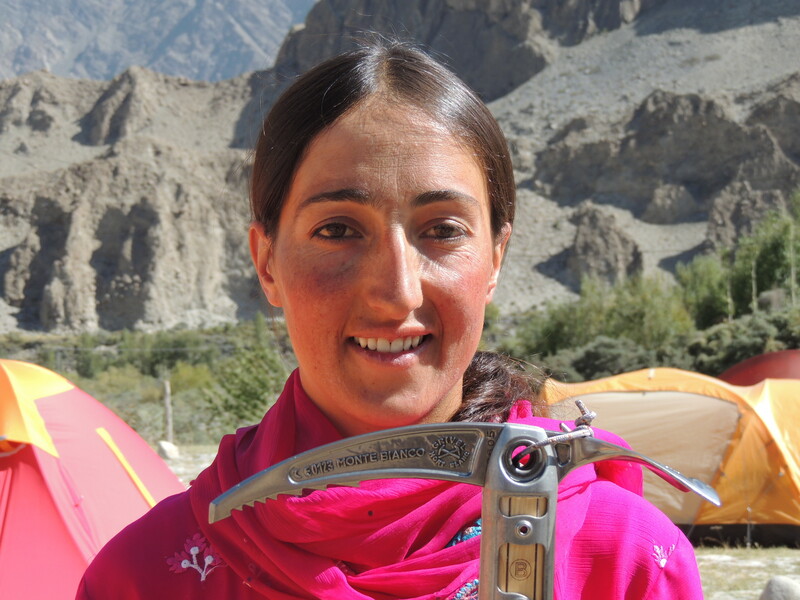 The twenty-three successful trainees included three mountaineers from the Wakhan corridor in Afghanistan and seven young girls from Pakistan of various degrees of mountaineering experience. This “training the trainers” course was held along the spectacular ice fall of the Passu glacier (western Karakoram range). Its main objective was to initiate, and then support, the development of adventure and outdoors tourism in western Karakoram and Hindu Kush ranges while preserving the natural integrity of the mountains and developing a sense of ethic of non-commercial mountaineering. MWI wanted to plant the seeds of a technical and cultural infrastructure for a respectful (ecologically well balanced) type of tourism for improving the economic conditions of the local communities, but without causing damages to the environment and to the core of the local cultural heritage. The first step of this ambitious project was to enable a group of mountaineering instructors to plan, organize and run courses of various levels for diverse audiences such as youngsters from surrounding valleys and climbing and trekking fans coming from big cities and from foreign countries. . 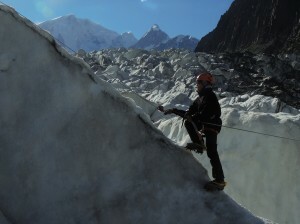 The Course was directed toward Wakhi speaking people only, mastering the basics of mountaineering. 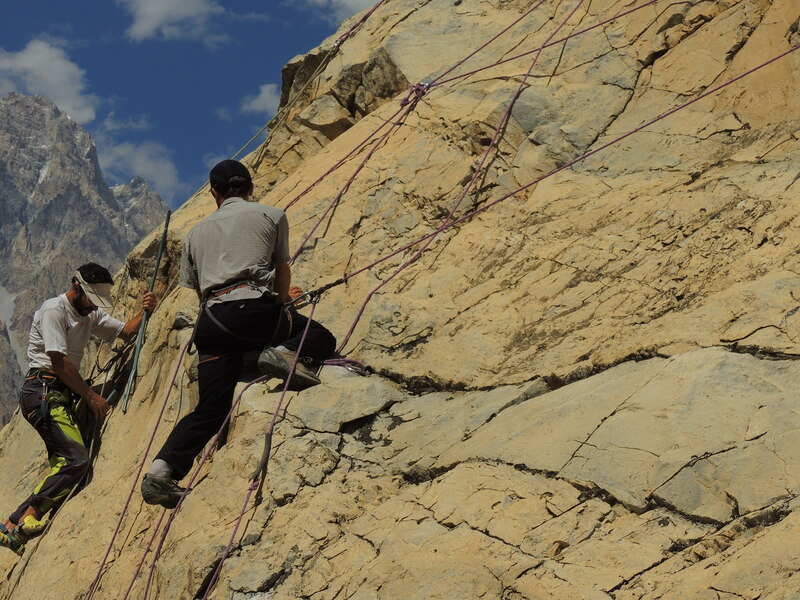 The participation of trainees from the Wakhan Corridor added a new dimension to this initiative as afirst attempt toward a stable cooperation among the various Wakhi speaking communities, breaking the artificial barriers of national boundaries. The importance of having seven brave and deeply motivated girls trainees cannot be stressed enough. Their presence set a role model for the improvement of gender equality in this country; and, even more important, will contribute to belie the superficial and outdated ideas some westerners still have about the social and cultural status of the Pakistani women. 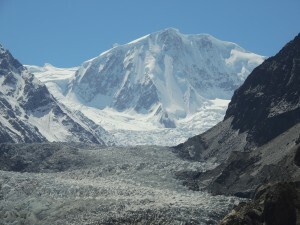 MWI wants those beautiful and somewhat forgotten valleys to avoid the excesses seen in some of the well known Asian peaks, such as the Everest and to a certain degree K2. 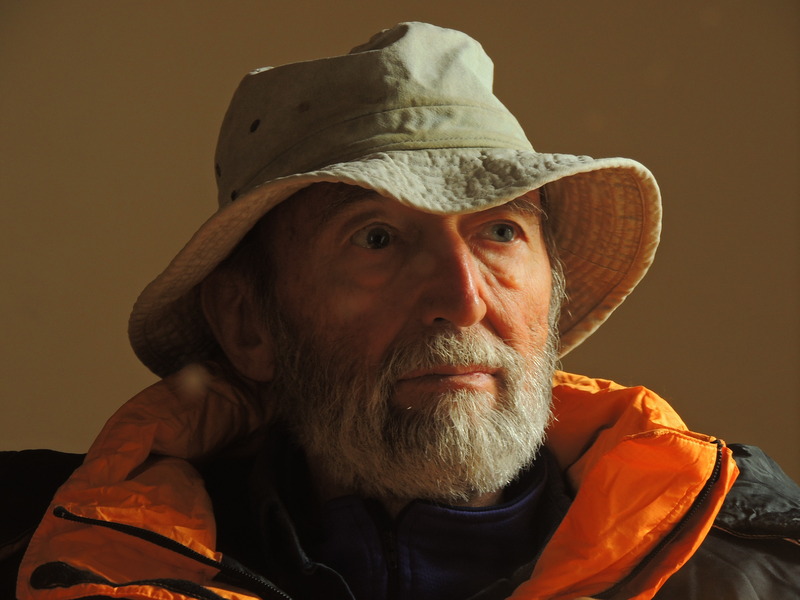 Even when it becomes a professional and economic activity, Mountaineering must not be reduced to a cynical business, losing its soul in the process. According to the Course Director, the initiative was a complete and indisputable success that sparked broad and enthusiastic expectations among the local populations. – Carlo Alberto Pinelli said in a Press Conference “ this was for us all a very rewarding experience from a human and emotional perspective”… “ We have been deeply enriched by the participants, and we wish to thank them for the precious gift of their confidence and friendship they have given us. 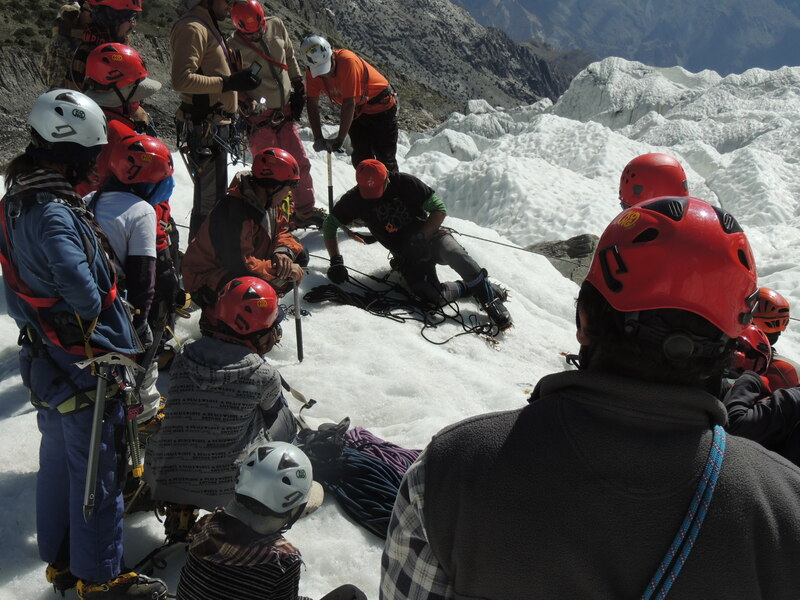 Officer of the AGA KHAN FOUNDATION CANADA said to Betto “I wanted to congratulate you and your team on the successful completion of the mountaineering training. We were honored to have an opportunity to support you and your team in delivering this important training that will hopefully be built upon in a broader effort to strengthen the regional adventure tourism sector”. 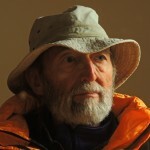 Michele Branca, mountaineer, Financial Advisor and Treasurer of the Asian Desk of Mountain Wilderness International. 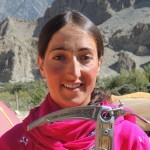 At the end of the Course, after rigorous theoretical and practical exams on both on rock and ice climbing, twelve trainees (including a girl from Shimshal) were awarded a Mountaineering Instructors diploma; six were awarded Trekking Guide diplomas; and five earned Assistant Trekking Guide diplomas. The 12 will be entitled to teach, after a refreshing course on spring snow. 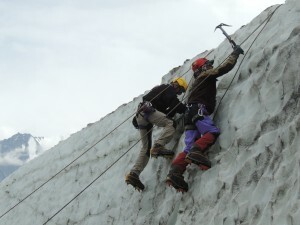 The Course was officially accredited by the Alpine Club of Pakistan and enjoyed the support of the Club Alpino Accademico Italiano ( Italian Academic Alpine Club). In MWI we are aware that this course alone will not be enough to fulfill all our hopes and those of the local communities. It should be taken as a starting point only. It is up to all of us to study, promote and implement a significant follow up. We shall not permit this effort to end as an isolated spark in the night. We must struggle to give it the meaning of a first light of a new promising morning. We rose great expectations with our trainees, their families, and in local communities. We should do our best not to deceive them! We are grateful to the Department of Foreign Affairs of Canada, the Aga Khan Foundation, Banca Sella, the Florence section of CAI, the Club Alpino Accademico Italiano, Chiesi Farmaceutici and private donors for their funding.